Yeovil Town Ladies are pleased to announce the Women’s Super League against Everton on November 4th will be a special Kids For A Quid match. Any child who would like to come to the match can do so for just £1 alongside a paying adult. Adult tickets cost just £5 if bought online in advance, or £7 on the day. However, until Friday 2nd November adults can purchase their tickets for £2.50 each. It is a crucial match for the Glovers, with the Toffees sitting just two places above them in the league table and the ladies need your support to get their first home win of the season. 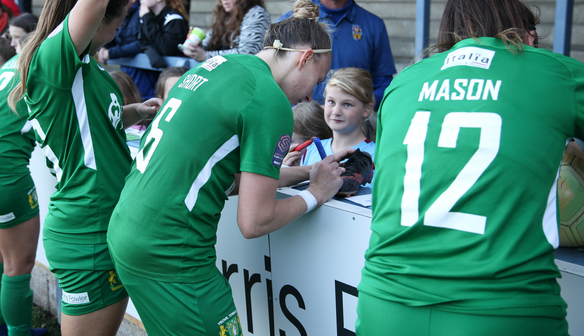 Not only will there be a chance for young fans to enjoy the game at a discounted price, there will also be a chance for them to win a shirt off her back through a match day raffle and to meet the players after the game. Yeovil Town forward and Community Officer Annie Heatherson said this is an important initiative and that she cannot wait to welcome lots of new fans to Dorchester Town Football Club. 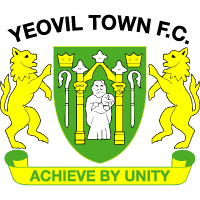 She added: “By introducing the Kids For A Quid initiative we are showing just what Yeovil Town Ladies Football Club is about. “We have always been family-orientated and we want that to continue throughout this season. Playing against top opposition every week, our fans are crucial to ensure we get over the line and away from the relegation zone. Fans can pre-book their £1 child ticket by following this link. Tickets can then be printed, or shown via e-ticket. All children must be accompanied by a paying adult.